Chris Spealler is a 6-time CrossFit Games Veteran, and the only athlete in the world to have competed at every CrossFit Games to date. 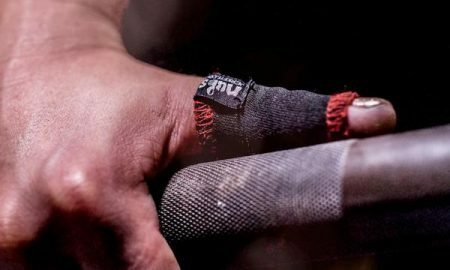 After announcing his retirement from the sport last year, Spealler surprised many by taking part in this year’s CrossFit Open, and then competing at the South West Regional in a bid to earn yet another ticket to compete on CrossFit’s biggest stage. However, the fairy tale was not to be, with Spealler finishing in 4th place overall at the South West Regionals and missing out of automatic qualification by the smallest of margins. 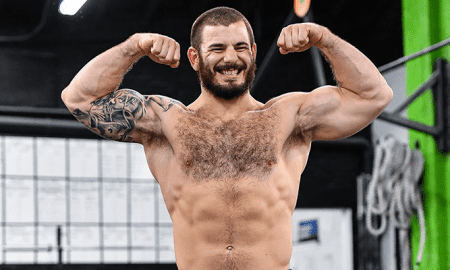 We caught up with the CrossFit Park City Coach and CrossFit Seminar Staff member, to learn more about his mental mindset, how he’s dealing with the setback of missing out on the Games and what’s next for the legend of the sport. 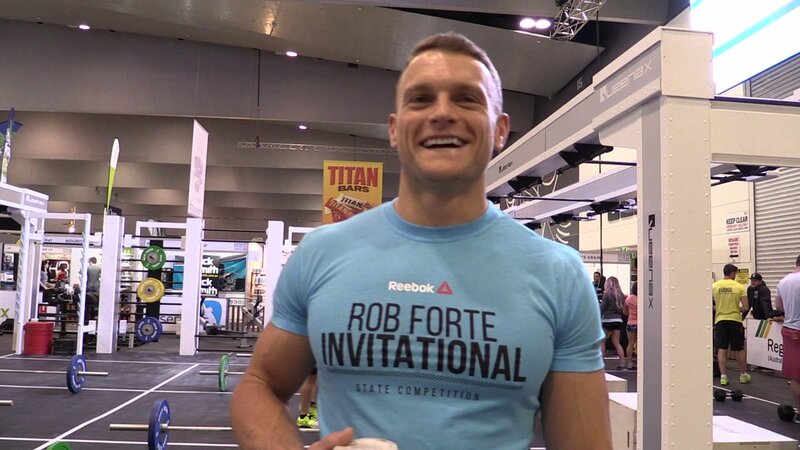 In the following Q&A, Spealler shares his predictions for this year’s CrossFit Games, speculation of a wildcard spot at this year’s event, and just how he is helping good friend Matt Chan on achieving his dream in 2013! 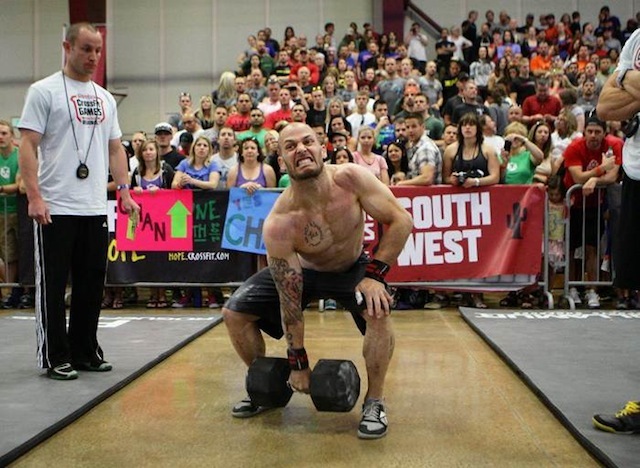 Chris, three weeks have passed since you competed at the South West Regional. How did you feel going into the weekend? Physically and Mentally? I was ready. I knew it was going to be a tough competition but [my coach] Ben Bergeron programmed extremely well for me this year. I was more fit than ever before and ready to hit up each individual workout to the best of my ability. 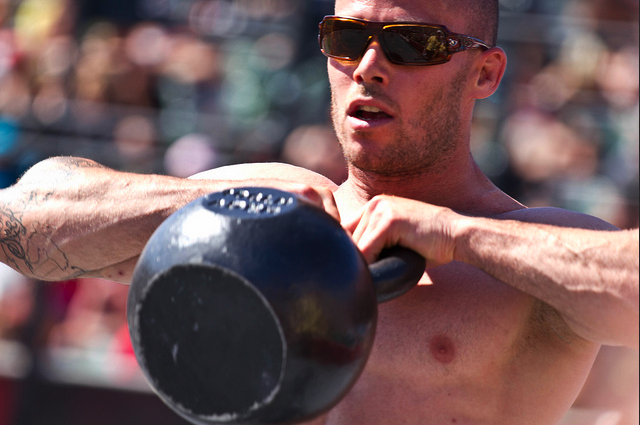 Last year, we all witnessed your heroic effort, against the odds on the final day to qualify for the 2012 CrossFit Games. It was no different this year with a huge final day needed to ensure qualification. What was your mindset going into the final day of competition, knowing that your back was against the wall? It’s tough being in that position but there is a part of me that likes it. Playing the underdog role has always come naturally to me since I’ve ended up there often. Even in other sports I’ve had to work to earn spots, go against the odds, and I enjoy it in some ways. I knew I had to show up on the chipper and win the event to have an increased chance of being top 3. I also knew that some of the other athletes would have to fall back a bit there. I was prepared for the last workout and really confident in my ability. I gave it everything I possibly had, but too many guys squeaked in between Zach and I and things ended up the way they did. As you have acknowledged, “any elite competitor needs to be prepared for some heartbreak. It comes with the territory”. 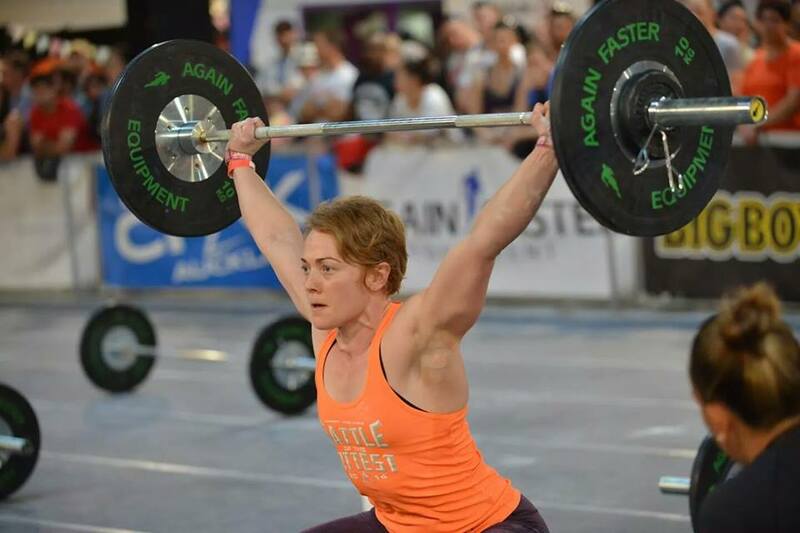 How have you reflected on your efforts at Regionals and over the CrossFit journey? It’s a really difficult thing to deal with. It may sound silly but it’s almost like a bit of a grieving process. I went through being emotional and just breaking down, I was angry, I was sensitive, I felt fine the next minute. I think I have a unique opportunity though to show people how this is done with grace. 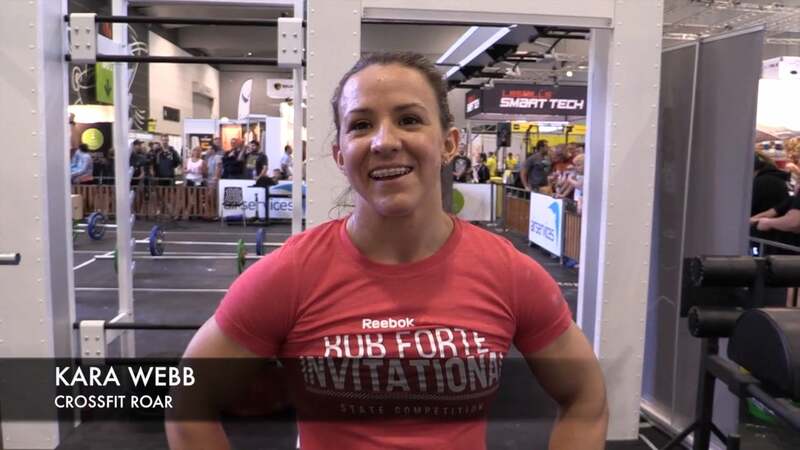 I don’t know of anyone else in my shoes and it’s something that is difficult but an opportunity to show the community that there is more to life than CrossFit competitions and what the community can truly be about. Each year, the athletes continue to get stronger, faster and with increased work capacity. What is the biggest improvement of athletes since your first time at the Games? The strength gains have gone through the roof. It really is remarkable what athletes at our level are doing when you see them out there. 225 [pounds] was 30 pounds above my 1RM for a squat clean in 2007. 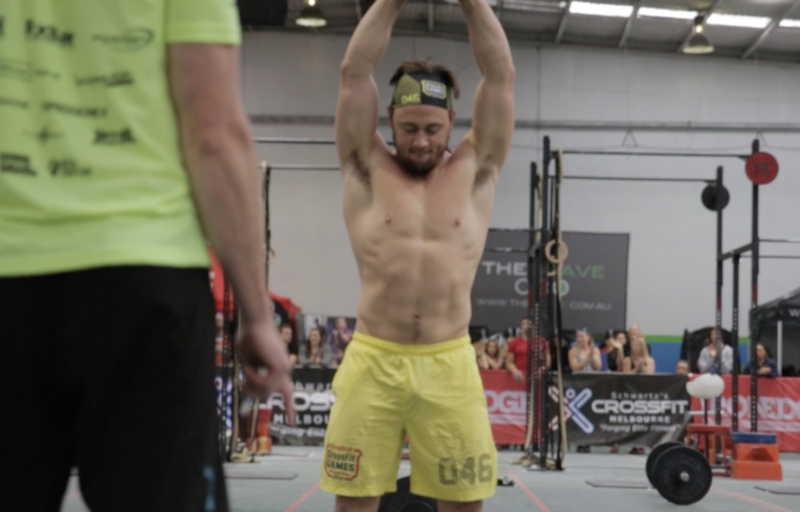 [At the 2013 CrossFit South West Regionals] I did it 16 times in a workout that had rope climbs and running in it in under 5 min. Some of the bigger athletes out there obviously have even more impressive numbers. 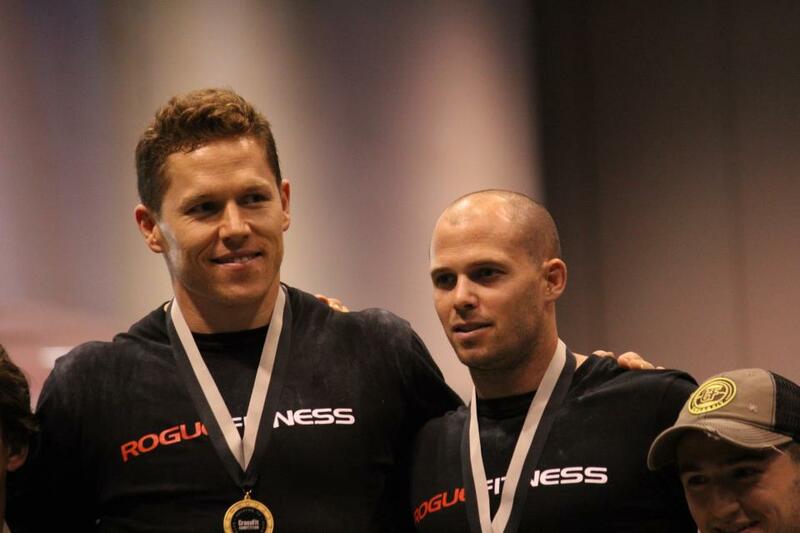 We all know you have a great relationship with fellow Level 1 Staff and CrossFit Games competitor Matt Chan. Are you on board to help Matt take first place this year? I’m going to rub Matt’s nose in the dirt for the next 5 weeks to help him get there. It is tough being in the gym and knowing that I have the same potential, but it’s the right thing to do and Matt is incredibly supportive of me as well right now as I go through this time. 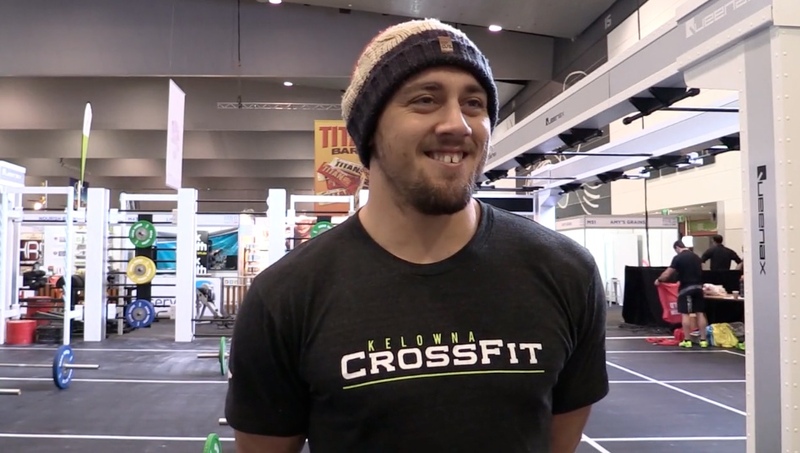 How are you going to help Matt in his quest for CrossFit Games glory? I’m working out with him on a daily basis, helping with some programming, and trying to give him some positive mindsets that have worked for me in the past. Just going through these few weeks with him can be helpful. Other than Matt, who is your pick for the podium in Carson, California next month? 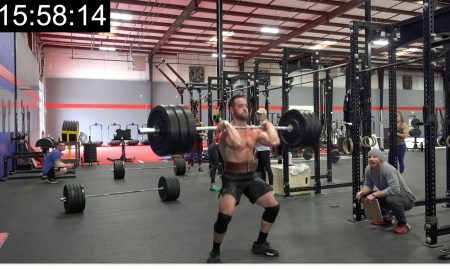 Rich [Froning] is a phenomenal athlete. I do think he will be tough to beat, but like I said for myself, it’s not going to last forever, it doesn’t matter who you are. I think Josh Bridges is a huge competitor and if Dan Bailey can keep his head in the game through the entire weekend he is also a threat. Can never leave [Jason] Khalipa out either, that guy is consistent. We know that there is always the potential for an up and coming to push for the podium. Who do you think this will be in 2013? I don’t follow too many up and comers to be honest. I know they are out there but what they lack is experience. In an atmosphere like the Games they have no idea what they are in for. Guys like I mentioned above know the ins and outs of the weekend and will walk in much more relaxed. How do you respond to comments from fellow Regional competitor Zach Forrest that the CrossFit Games “will not be the same without Spealler”? It’s an honor coming from a friend and someone that has been around the sport for longer than most. I feel the same way. Things won’t be the same for me either. 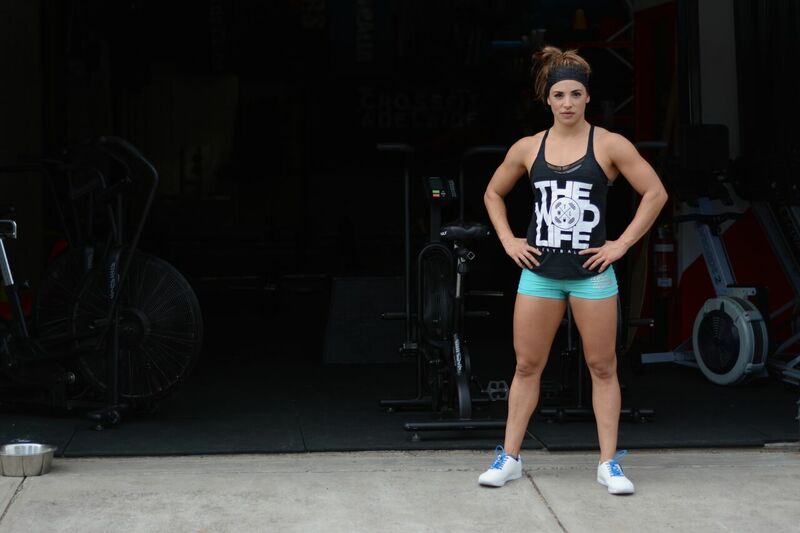 What do you say about the speculation that you will be offered a wildcard spot at the CrossFit Games? 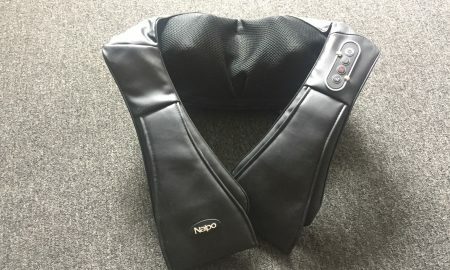 I haven’t received one and even if I did I don’t know that I would take it. I want to earn my spot, even if I come up against some adversity that is outside of my control. If the fans wanted me there in an overwhelming response I may do it. It would be a really difficult decision for me though. It’s no different than any other sport though, you have to earn the right to be there. Once a competitor, always a competitor. You have previously said, “What you’ve gained just doesn’t go away.” What do you have planned to continue to fulfil your competitive urge? 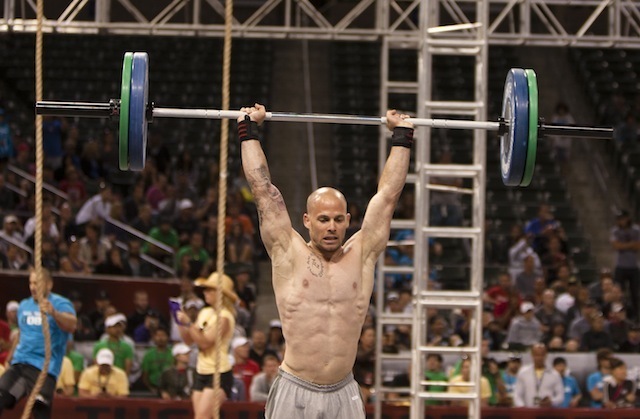 What are the next steps for Chris Spealler? I don’t know, I’m already talking with Ben [Bergeron] again on if I should make another run at this. Matt [Chan] keeps telling me to “shut up” when I talk like I’m done competing and says that we both know we are going to be doing this till we are old and broken. He may not be too far off the mark. The more I think about leaving the competition side the more I think about how much I love it. Even if I don’t win the Games what is the harm in me going after it again? I say it time and time again, people like seeing someone pour their heart out there. I like doing that; I have to make some tough decisions in the coming weeks and months. 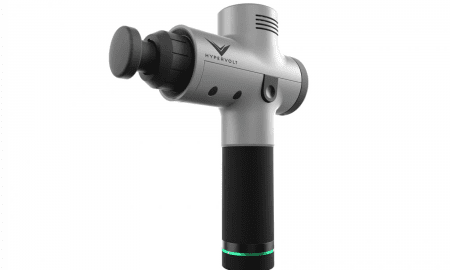 – Thanks again Chris for talking the time to speak with The Rx Review. 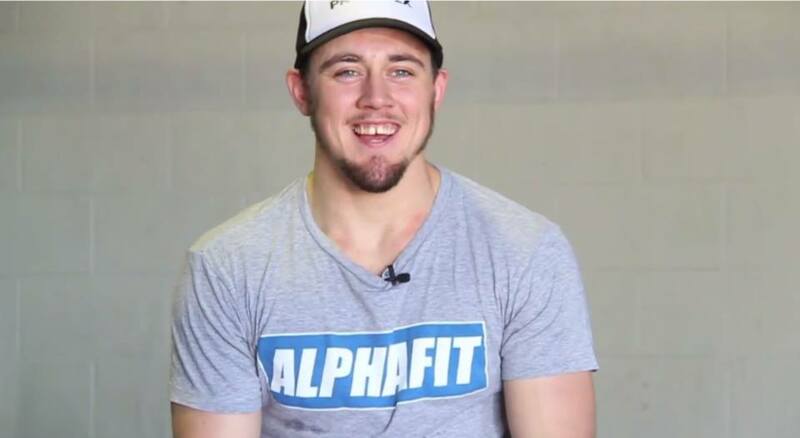 Your contribution the CrossFit Community is unmatched, all the best for what lies ahead. 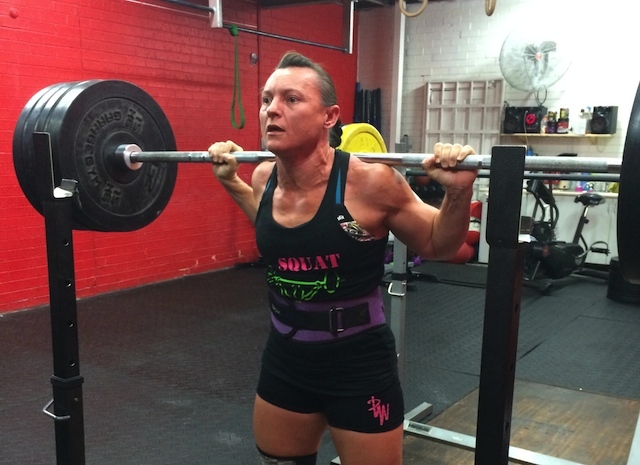 Written by Andy Lee: Andy is an avid CrossFitter from Melbourne, Australia and trains out of CrossFit South Yarra. 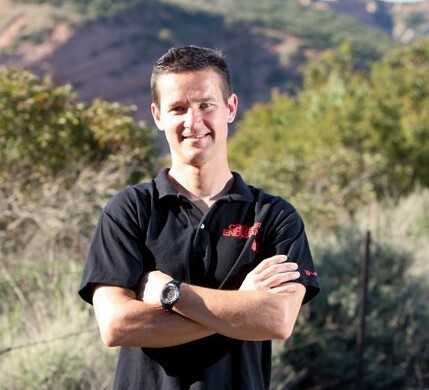 He is a contributing writer for the CrossFit Games website and a regular writer for the Blonyx website.